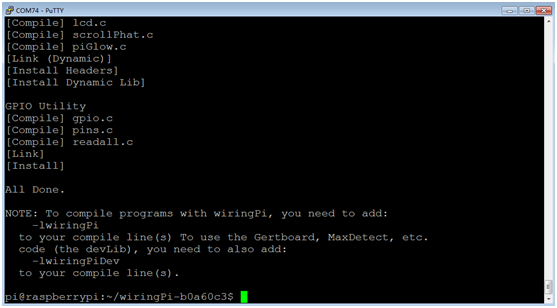 There's no AD/DA function on the Raspberry Pi GPIO interface, this may trouble you in the Pi development. However, it won't be a problem anymore. 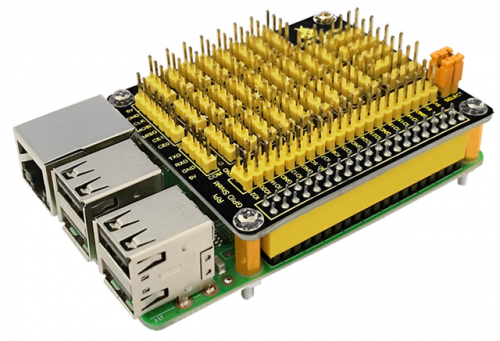 The RPI GPIO-PCF8591 Shield allows you to add high-precision AD/DA functions to the Raspberry Pi. The PCF8591 features four-8-bit analog to digital converters and a single 8-bit digital to analog converter. 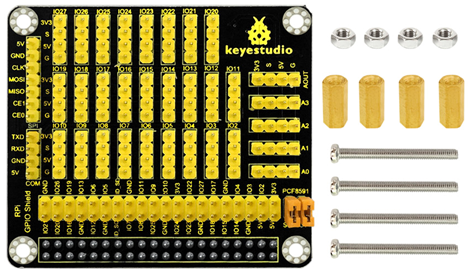 This will operate through the I2C interface on the Raspberry Pi. 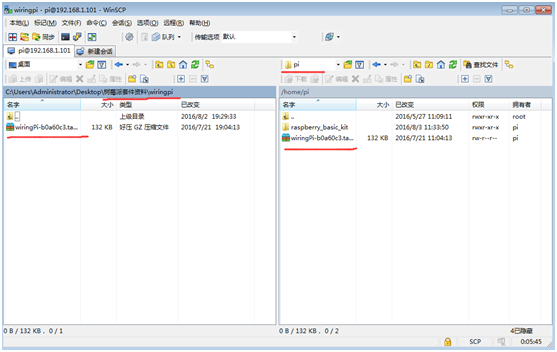 Copy the file pcf8591 provided by us and put it into your pi directory through winSCP. 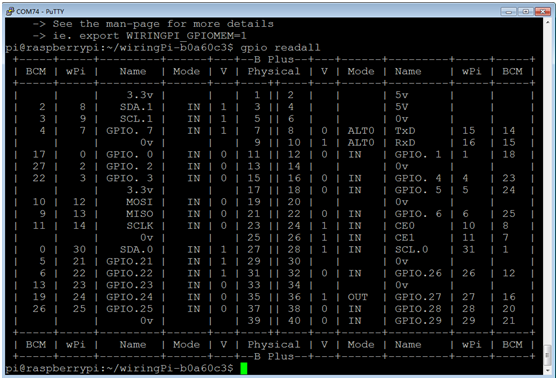 Next, type this command: cd pcf8591 to go inside the pcf8591 folder. Then type this command: make to make an executable file. This means this is the file we run to launch the program. Finally type this: sudo ./TTP229 to launch the program. DA source code makes AOUT interface output 0-5V voltage; the pi will prints digital value among 0-255 on the terminal after reading out voltage set by AD source code.